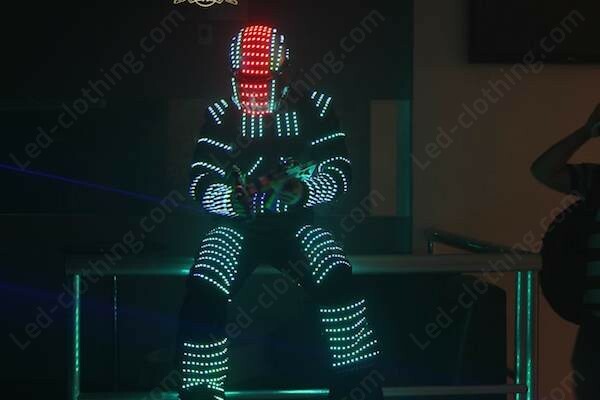 Kryoman / David Guetta Led Robot Costume - LED Costumes | LED Clothing Studio Inc. 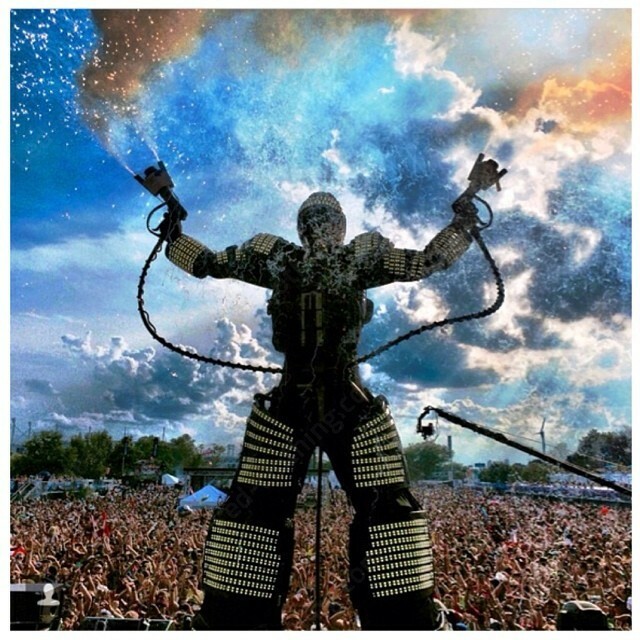 Dancing with the robot is easy, launched almost a decade ago our robot LED video suit's still been taking the party crowd's breath away! 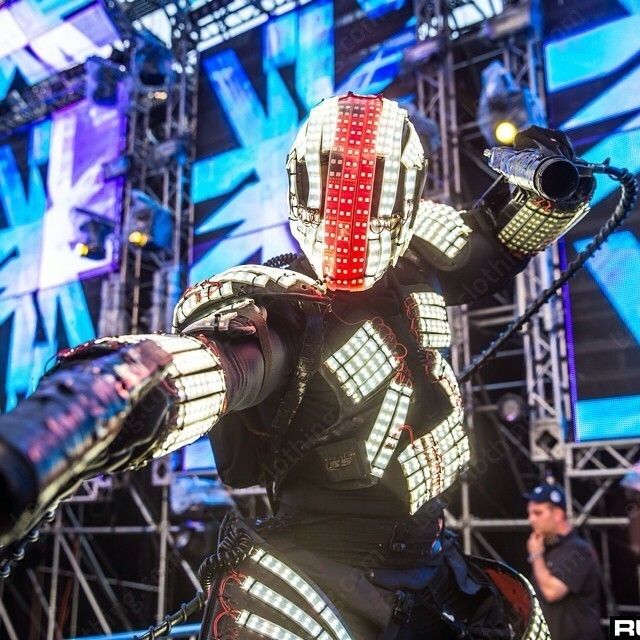 Operated by an independent controller, with multiple effects set our Robot LED suit will be an unforgettable feature to any show! 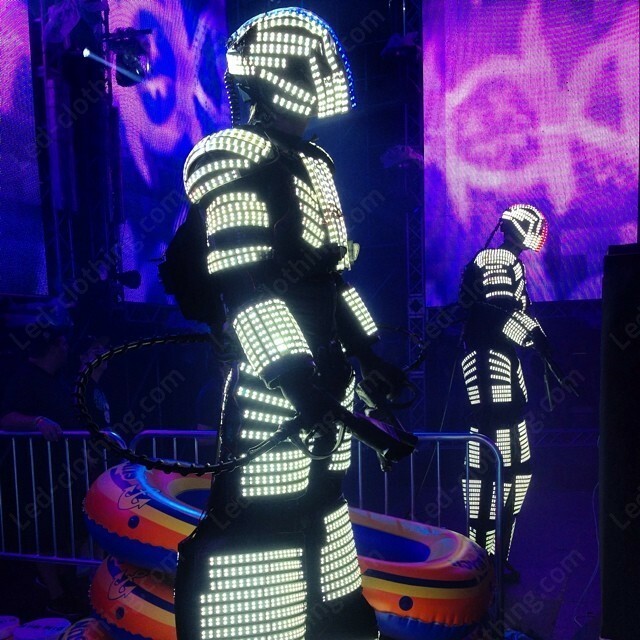 You are buying a LED costume that is perfect for entertaining crowds and dancing shows at night clubs and night parties. 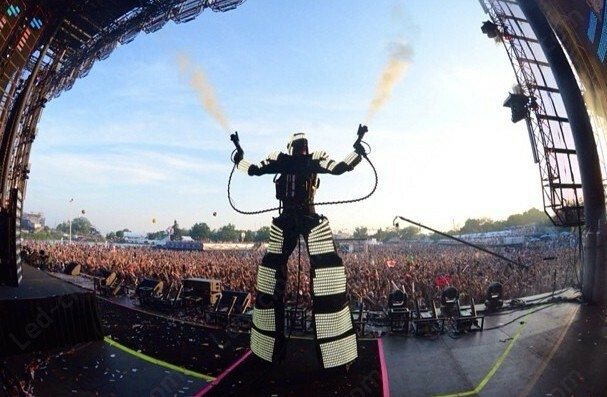 Best results are achieved if smoke machine is used. Please read carefully. 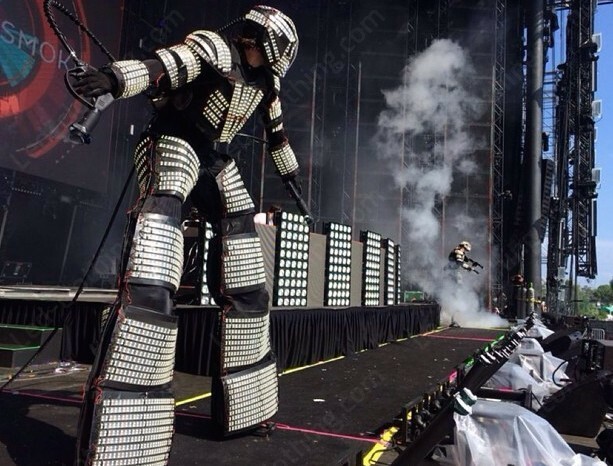 Please notice: Costume shown in the pictures and videos are used with stilts and KRYO system! 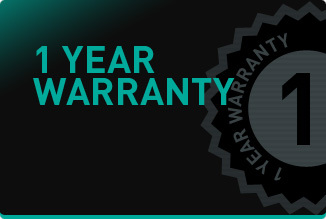 KRYO system and Stilts are not included! 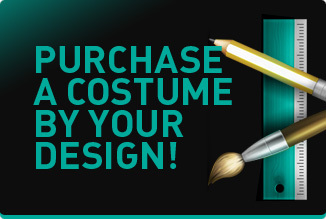 You can order costume to be used without stilts, just provide corresponding measures. Found this seller on eBay. 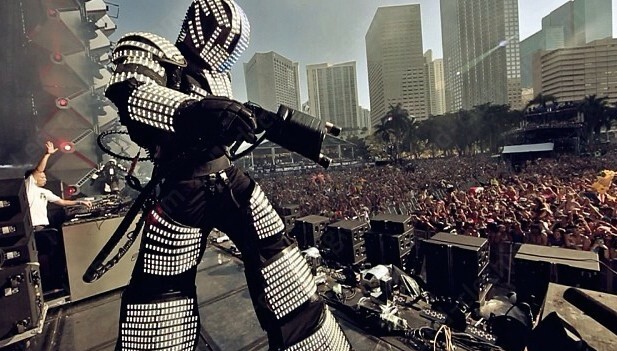 Bought this costume to make shows at local night clubs. Looks amazing in dark environment. Thinking of buying CO2 system for summer.